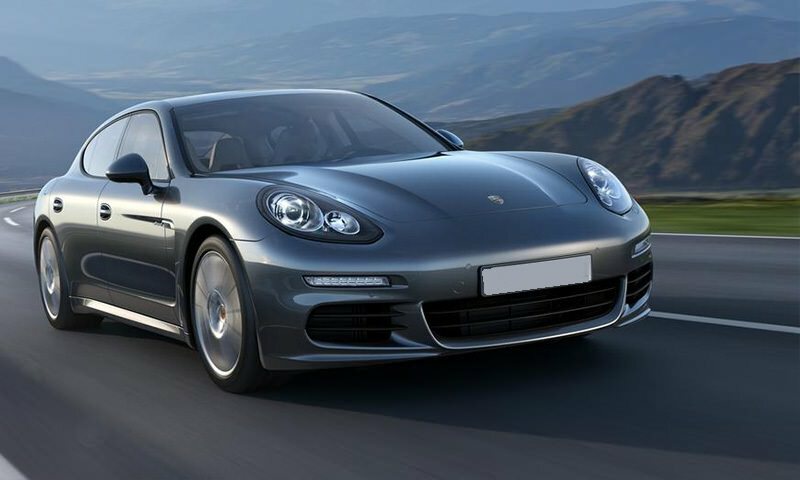 Porcshe Panamera GTS is a good choice for rent in Dubai. 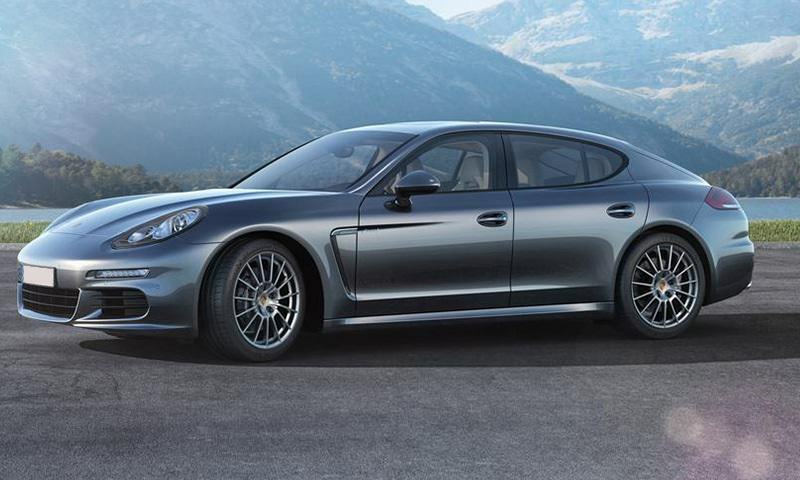 In the Panamera GTS, there are so many muscles that it can catch up and overtake the aircraft. Under the hood there are 430 horsepower, if you start to squeeze out of them, the maximum electronics will carefully open a couple of additional dampers in the pipelines. Through them, the engine will receive even more air, after having been cleaned through the filter. For better grip on the road, this version of the GTS has a low suspension and stiff shock absorbers. 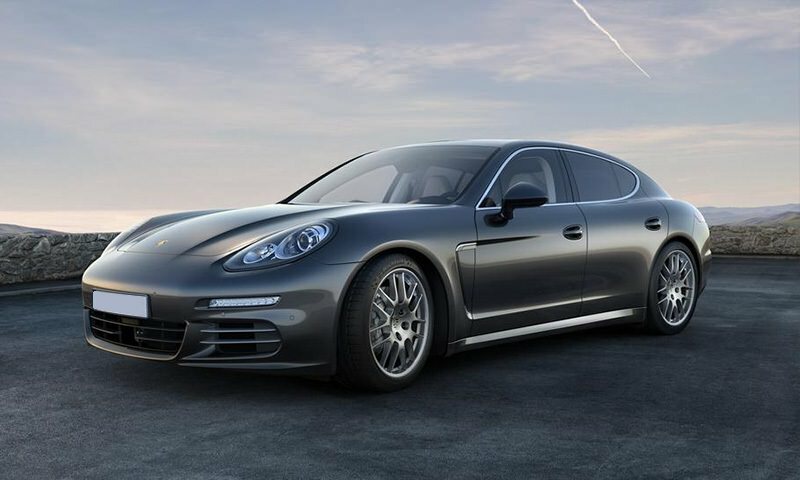 Rent Porsche Panamera in Dubai in different colors. 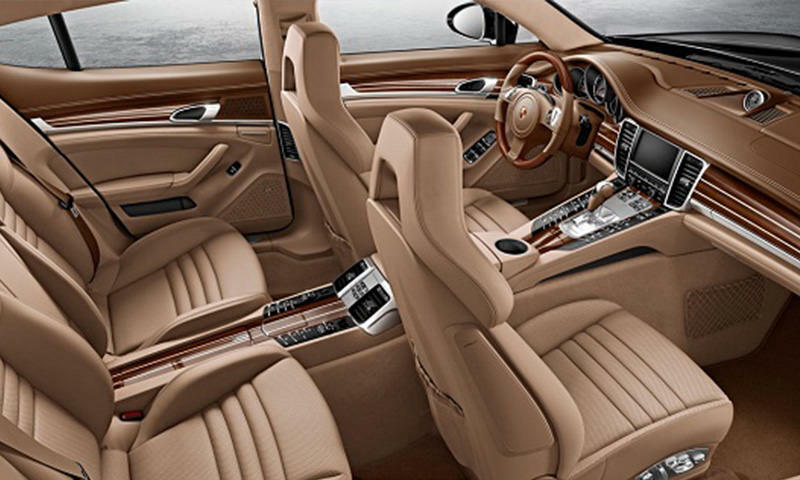 The Panamera is a sample of a good managed coupe – the gearbox switches almost instantly, the steering wheel is slightly lightweight, but perfectly, add special shutters that will open and transmit to you the entire sound of the running motor and you will get a complete picture of the updated Porsche model! Take it to hire in Dubai, and you can overtake the wind!